At the end of last term students from The Studio hosted a mid-year exhibition to showcase their work and ongoing projects. 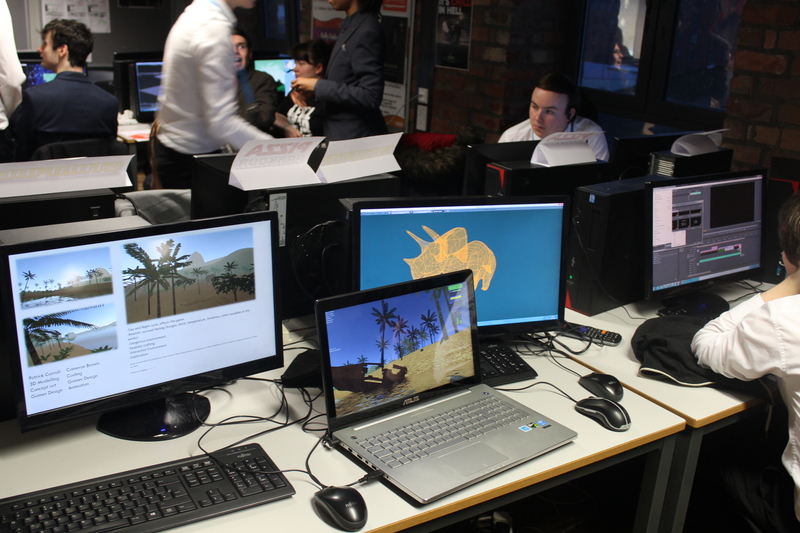 The Game Jam invited all students to gather their work and create promotional materials to exhibit their game or project at a celebration of creativity. Partners and industry mentors attended the exhibition and provided constructive feedback and ideas for progression. The mid-year exhibition helps to prepare students for the end of year showcase which is a final celebration attended by parents, staff and industry mentors.